In writer/director Kent Jones’s first narrative feature film, a woman is shown running around town in her car doing errands. We are just thrown into the life of Diane who seems to know it all as she keeps a tightly knit community of people in the best of their shapes. It is only with time that we come to realize that the film is really about a life that has seen too many ‘in-betweens’ and the rest of it is an extension of the same cloth. As a character sketch that observes how ‘need’ is really what defines most lives – The film soars. As the life of a woman whose care-taking ways comes from a deeply seated life-hammer, the film is understated, poignant and often heartbreaking. 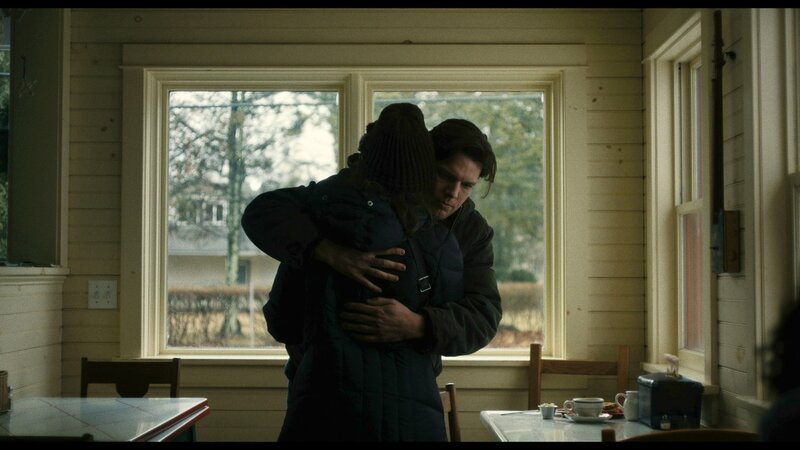 But the real charm of the film stands with Mary Kay Place who gets the feeling of Kent Jone’s everyday poetry right. She plays Diane as a caregiver who is just a part of the big puzzle that life is formed off. She is just trying to piece back what might have been her wrongdoing. Diane is a film that exhilarates us along a narrative that takes a look at the mundanity of the protagonist’s life. It opens with a beeping monitor signaling death when we get out a black screen. But the first frame focuses on the somehow burdened look on Diane’s face. Her cousin is on her death bed but somehow, she seems to be more worried about the lady in front of her instead of her own inevitability. As a tale that investigates the perils of aging, Diane is really hard-trodden. It doesn’t necessarily put what’s the real point of the film in the forefront. Which is why it’s difficult to completely digest the sudden arrival of the third act. Investigating the film might seem to bring the idea that the film is a depressingly real representation of loneliness in spite of surrounding oneself with so many people. The women at its center follow threads in her life where she takes care of people – Her dying cousin, her drug-addict son and the people who find it difficult to arrange a meal for themselves. All of these acts of kindness directly showcase how she is trying to mend herself in a space where she is not left with herself and her memories. The poetry that she inscribes in her alone time shows us her regrets, life decisions and possible sadness. Diane is a hard film to sit through. Ages go by as she is driving through one place and another and even if Jones tackles it as a metaphor, some choices that he uses in the film come off as too self-conscious and stoic to reel on its incomprehensible realism. Time passes by in a jiffy when the closing arrives and it just feels too arbitrary instead of well-earned. There are some dramatic choices that are really unhinged when you compare it to the authenticity of the rest of the film. The slow-mo scene, in particular, serves no purpose whatsoever. 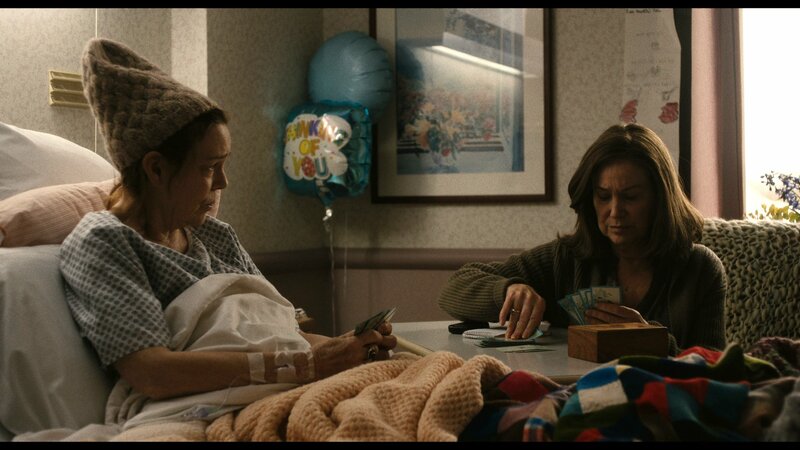 Similar to Alfonso Cuaron’s Roma, Kent Jones’ film takes a look at the life of a caregiver with an intimate yet depressing eye. Sadly, it is not as clear and as visionary as Cuaron’s film.